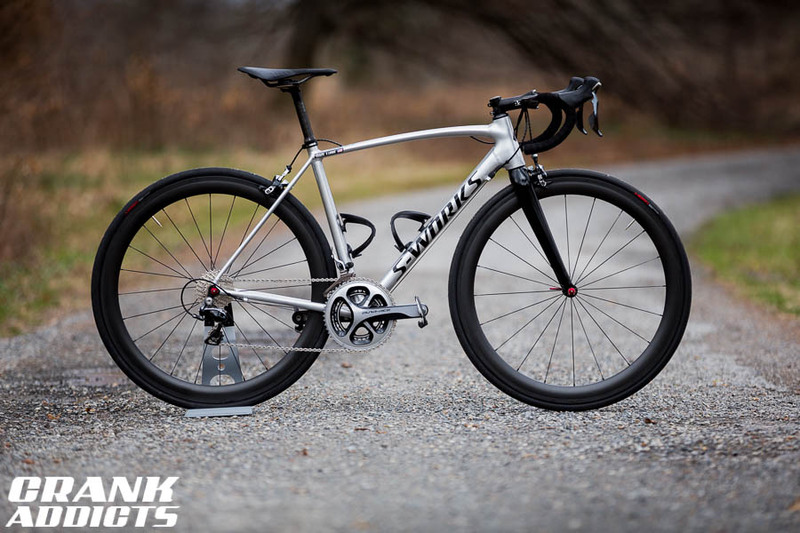 What is currently the top overall aluminum road frame? Unfortunately where I live, we don't have access to the Giant Propel SLR or the Canyon Ultimate AL SLX (yet, but soon). 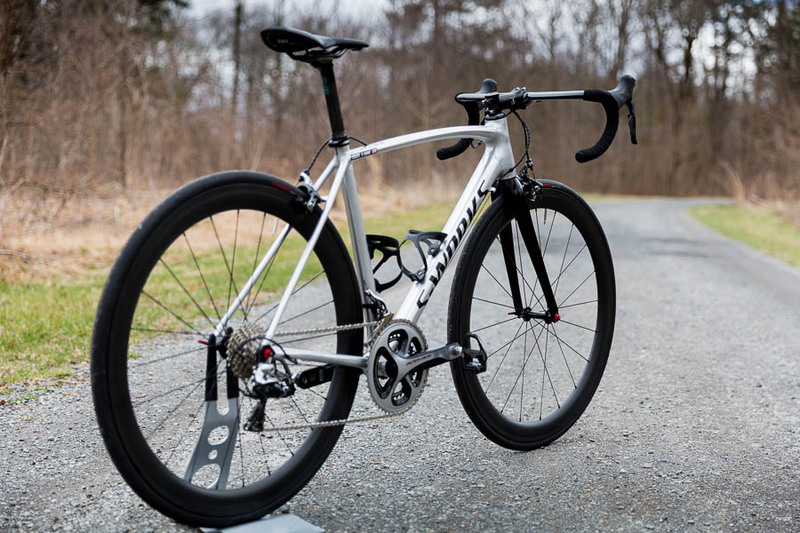 The main options seem to be the Cannondale CAAD12, Trek Emonda ALR and the Specialized Allez Sprint. Is there anyone of those current aluminum offerings that standout as the king from the others at this point, or are they all that good that any of them would be a solid choice? I love my Allez Sprint, so much so that I just bought a 2nd one....though none of the bikes you listed are bad bikes. Allez Sprint is hard to beat. Reasonably light and ultra stiff in a good way. I traded mine for an S3 and have considered buying another one since. My caad12 is it and a bit for me. I recently went to a 1 bike home (sad I know) but I commute 30km a day plus weekend riding racing all on one bike. And because the frame is a bargain I can uprate the componentry. It's pretty light too.....58cm frame, sram red22, zipp404's(yes I commute on these), pro components alloy cockpit, Victoria Rubino pro25c = 7.21kg. Lighter parts enroute to very shortly have it sub 7. Love it. Bowman Palace:R is another solid option. Cheap, light, not quite as aggressive as a Sprint or a CAAD geo wise if you aren't looking for a race bike, really good looking welds. Haven't ridden the Bowman, but was racing next to one the other day and was really impressed with the frame shaping / welds etc. Nice looking bike. That said the only thing to say against a CAAD would be the low levels of frame only availability if that's what you're after. Otherwise it just does everything so well. My Emonda ALR - Quality control issues aside, this is an excellent frameset. Don't they have a 1cm taller head tube? Maybe I'm wrong. They look sweet in person though. I love my Non-sprint Smart-weld Allez.... plenty stiff, and plenty light.. 15 pounds as seen here without any weight weenie parts. Is there a new Aithein on the cards this year? The current one has funky stack/reach geo. 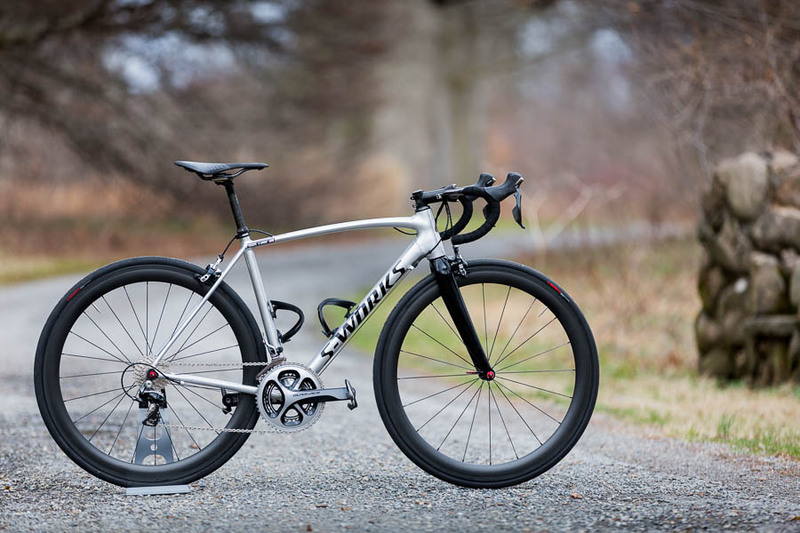 Other than CAAD12, are any of the major aluminum frames Di2 ready from the factory? I know the Allez Sprint can take Di2 with a little modification. Any others? sooni wrote: My Emonda ALR - Quality control issues aside, this is an excellent frameset. out of curiosity, what issues did you have? 53x12 wrote: Other than CAAD12, are any of the major aluminum frames Di2 ready from the factory? I know the Allez Sprint can take Di2 with a little modification. Any others? Yep, the Bowman has a cunning removable cable stop system so Di2 can be internally routed with no fuss. I'm running mechanical on mine - mix of ultegra and DA - and I'm super stoked with it. It's also got a proper bottom bracket and clearance for 28's. I was impressed with Bowman's customer service and the little touches - headset and seat clamp - are nicely done. And the ride ... great. Happy customer. stripping paint off a 2017 tcr advanced disc?